What can Alexa-enabled products do? Voice technologies have been earmarked as the next evolution in modern communications. Voice recognition software has been around for a while, first on clunky PCs before moving wisely into the smartphone market. To capitalise on this growth market in the tech sector, companies like Amazon and Google have released forward-thinking products like the Echo with a built-in AI assistant, Alexa to provide immediate convenience. Early voice recognition products were met with scepticism, but they are now being hailed as the next big interface for integrated smart homes. Alexa-enabled products seamlessly fit into today’s smart home ecosphere. According to a recent survey by Experian and Creative Strategies, which interviewed around 1,300 smartphone owners who had used popular voice-recognition assistants, 51% of Echo owners have their device in the kitchen; the next most popular location was the living room. Amazon Echo is marketed first and foremost as a music player, but Alexa voice command capabilities can do so much more. 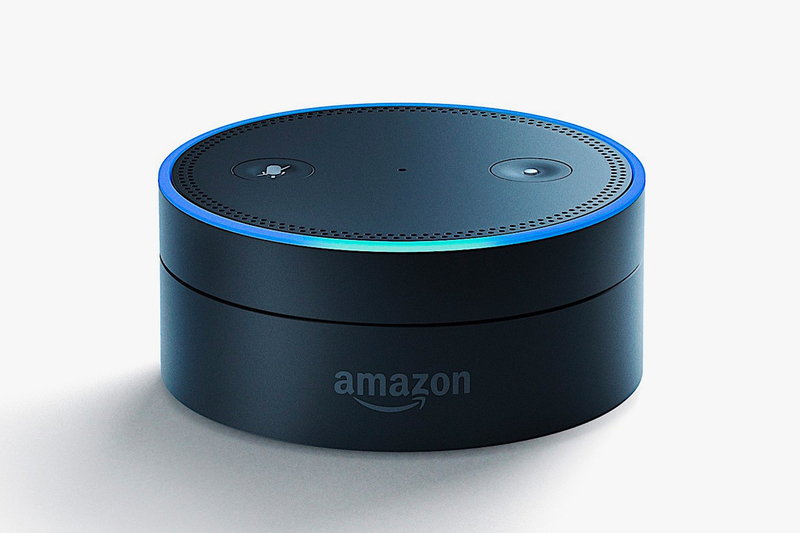 Alexa Amazon devices can now seamlessly integrate with Control4 thanks to a recent OS2.9 update – which is pretty exciting! The launch of Alexa for Control4 whole-home automation software has been welcomed by existing and new customers. It is one of the first home automation companies to combine smart home scenes with convenient far-field voice recognition. The combination means that your Control4 system, which already controls the whole home with remotes, touch panels and apps, can now be voice activated. 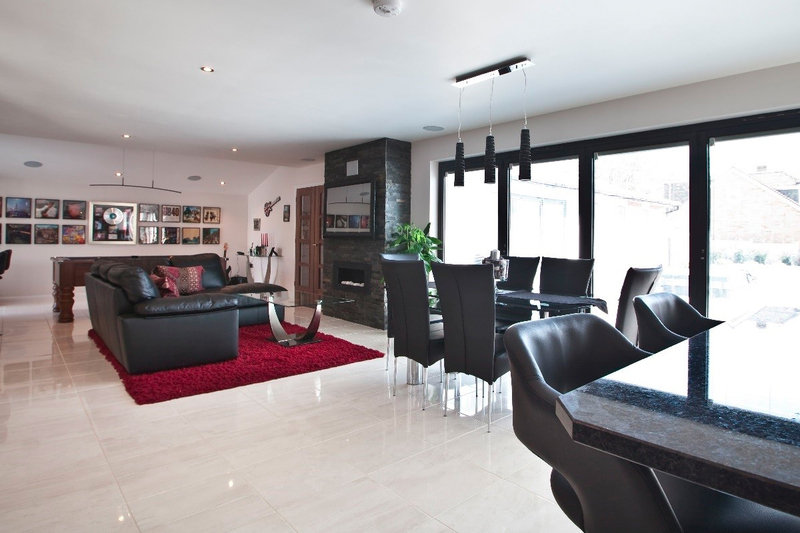 Coordinating household devices to create pre-set scenes, ambience and convenience is already made simple with Control4. Now, users can use commands such as “Cooking” to set an ideal environment. This includes adjusting lights and lamps, tuning on your favourite TV show and setting a perfect temperature – all with a single voice command. The integration enhances user experience and extends Alexa’s abilities to every corner of a Control4 smart home. Control4 homeowners can discover the benefits of an Alexa-enabled smart home quickly and easily by enabling the Control4 Smart Home Skill within the Alexa app. 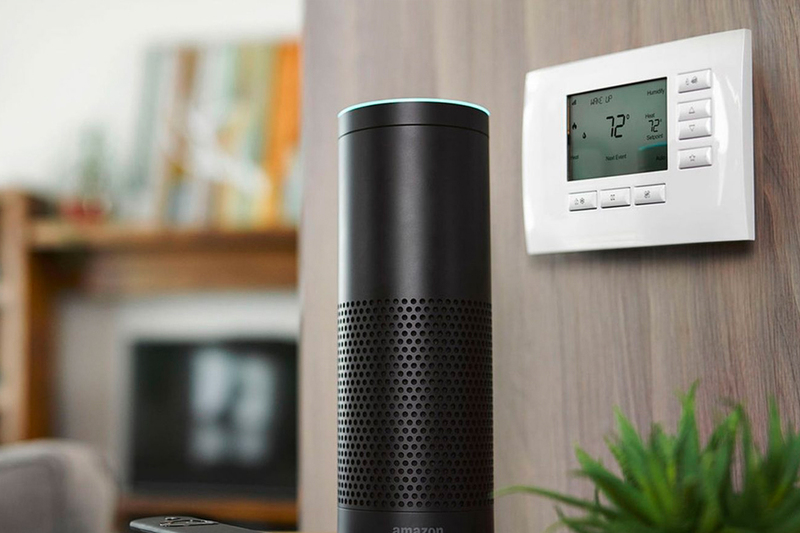 Activation instantly connects Alexa to an existing Control4 system, swiftly discovers connected devices and pre-set scenes, and hey presto, the home is set up for voice commands. Smart Home Skill connection is available for Amazon Echo, Amazon Fire TV, Amazon Tap and the Echo Dot as an additional Control4 4Sight subscription add-on. 4Sight owners can remotely access and control their home via cloud-based services through an iOS and Android mobile from anywhere in the world. Your smart home will even send you alerts while you’re away – it really is that easy. The use of voice recognition software in the home has been around for a few years, but early products suffered from poor voice activation features. Even the rollout of Apple’s Siri didn’t make much of a dent in the market. Echo is one of the only products that has made its mark, mainly because Alexa software is so versatile yet simple. Far-field microphones enable Alexa to respond to voice commands within earshot, and even activation is completely wireless to improve user experience. There is now a battle raging between the biggest commercial providers to own the home ecosphere. The rapid development of voice command products, from TVs to watches, is a clear indication that this technology is here to stay, and home automation experts like ourselves are going to be seeing a lot more of these products over the coming years. The Seven Integration has received our very own Amazon Echo this week which we will of course play with extensively! Stay tuned for a review piece in the near future. If this article has piqued your interest.